17 April 2019 MIXTAPES17, 8, atlanta, No, Rap, release, rip, T.I. ‘s Atlanta supergroup . Although. The members of the group — consisting of , London Jae, , PeeWee Roscoe, and Lil — went on to focus on their solo careers with no mention of a follow-up project in the works. Now, a man from Georgia is suing T.I. for the formation of the supergroup, claiming the rapper stole the idea of “Bankroll Mafia” from him. 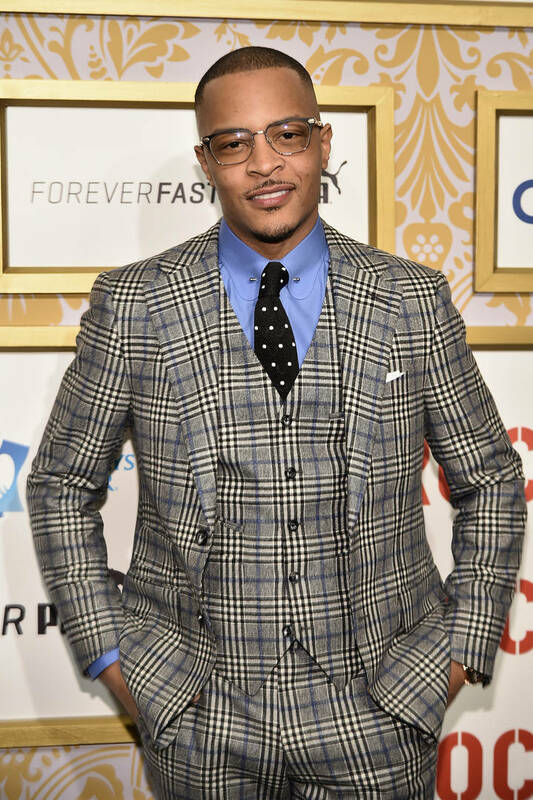 According to Bossip, a man named Nicholas Partridge has filed a $10M lawsuit against T.I. for theft of intellectual property over the name “Bankroll Mafia.” Patridge claims that he create the name and concept for “Bankroll Mafia” in Gwinnett County Jail when he was locked up in 2014. He said that he was placed in protective custody and began fleshing out ideas for the “Bankroll Mafia” company and brand. He said once he was released in October, he found out that T.I. used the name. He believes that T.I. stole the idea from him. Partridge claims he suffered a massive financial loss as a result of T.I.’s supergroup. He’s suing T.I. $10M, claiming he never gave the rapper permission to use the name. As of April 16th. T.I. hasn’t responded to the lawsuit.